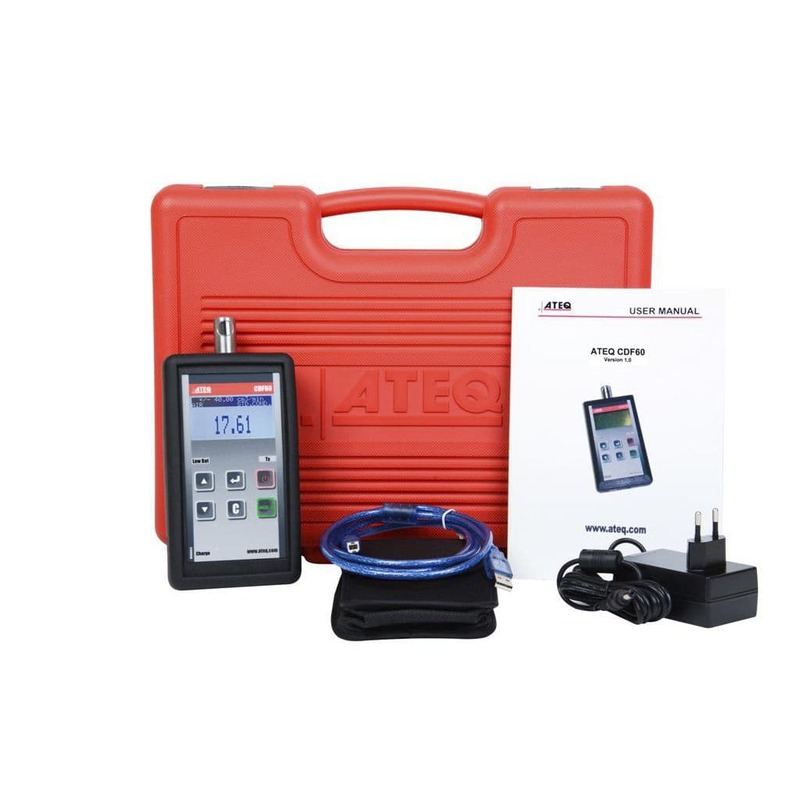 Ateq presents CDF60 leak/flow calibrator. It is used to check the calibration of leak and flow measurement instruments. It is also used for testing calibrated leaks and jets. 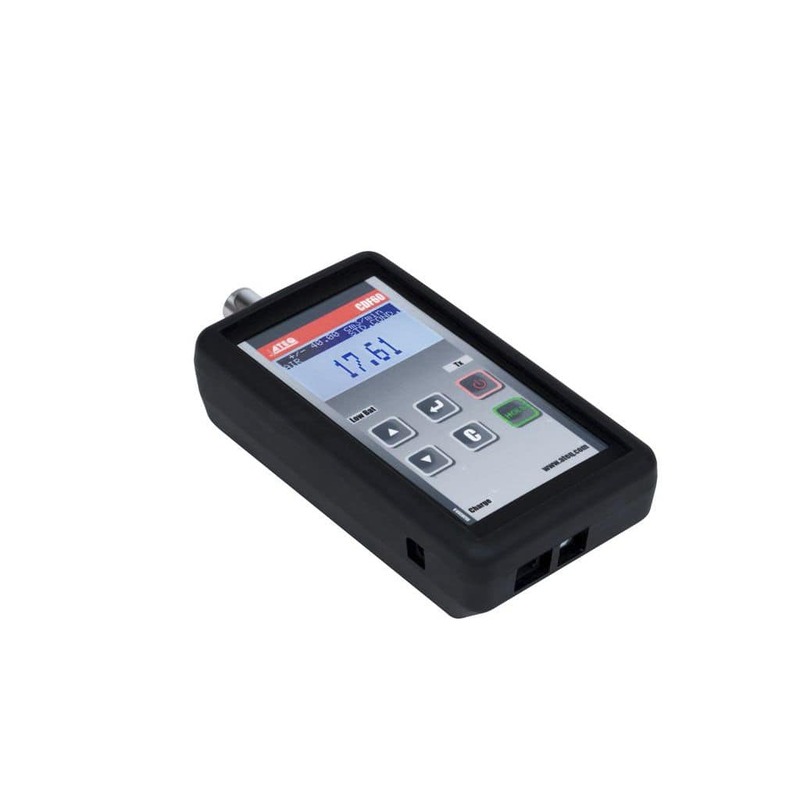 The calibrator is lightweight, small and easy-to-use. It is a must for field or laboratory tests that demand uncompromised precision and repeatability or when large tools are too heavy or unaffordable. 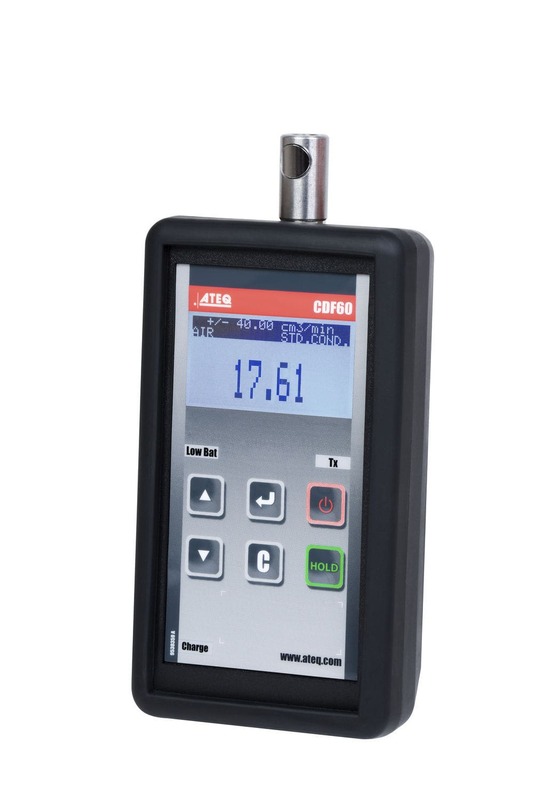 The portable CDF60 allows accurate adjustments to leak or flow rate. The display shows a real-time reading of cc/min. 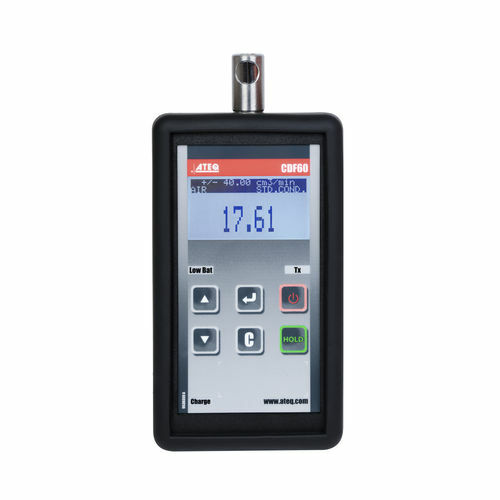 With this calibrator, any leak or flow rate can be adjusted. Subsequently test results can be stored and exported to an Excel spreadsheet. CDF60 is very easy and straightforward to operate. It is completely traceable to international standards. Calibration of every unit is done in ATEQ's advanced calibration facility. All units come with a calibration certificate. Thus customers get products that feature guaranteed quality and compliance with standards like ISO 9000.